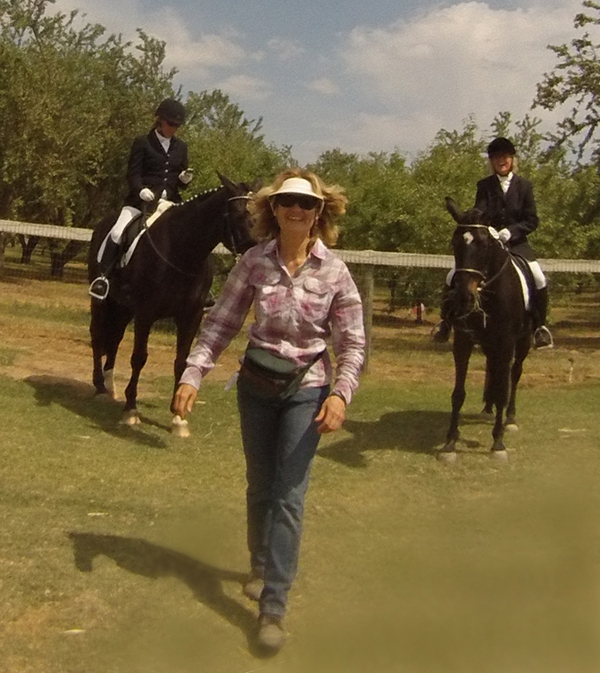 Terry Church has been a professional horse trainer, competitor, coach and mentor for over 30 years. Although classically trained through the FEI (international) levels in the United States and Germany, she came to understand that contemporary methods of training horses predominantly reflect the human quest for specific outcomes rather than partnerships based on trusting the journey: being OK with not knowing the answer until the horse reveals it to you each day you are with him. After 11 years of striving to be at the top of her game competitively, traumatizing her sensitive thorougbred as a result, synchronicity led her to a meeting with the great master horseman, Tom Dorrance. She then spent the next ten years relearning everything she thought she knew about horses — and about herself. Today, Terry primarily travels throughout northern California — and throughout the United States on a limited basis — giving clinics and using horses to facilitate a person’s process of self-discovery, hopefully broadening their awareness and sensitivity to themselves, their relations, their horses, and to the natural world. 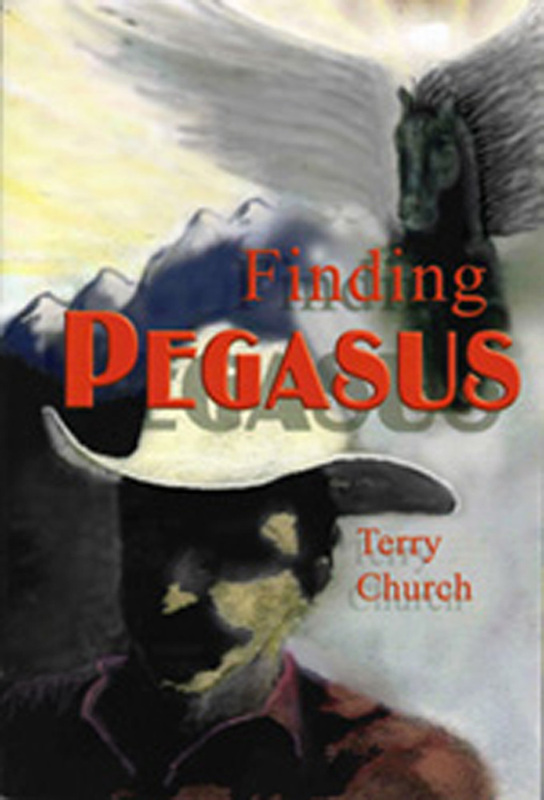 Finding Pegasus is the book Terry wrote to describe her experience with Tom Dorrance, and how he changed her life. To find out more about Terry, please visit: NaturalSporthorse.com or friend her on FaceBook.